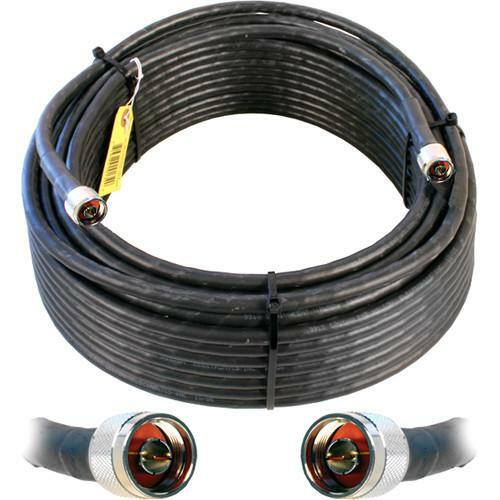 Wilson400 Ultra Low Loss Coax Cable is an LMR-400 type cable with N Male connectors. It is suitable for long cable runs. The cable is light, flexible and weatherproof.